I’ll take it as a good sign to receive a check for my writing the day before the Nebulas! Ooo cool what was that for? This is Charity, by the way – I believe we met at the Nebs Friday? 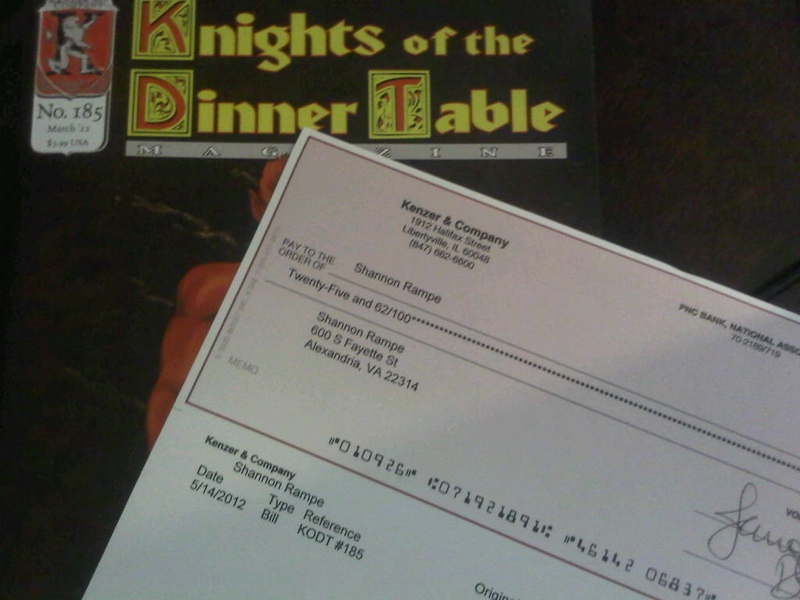 For a game review I sold to Knights of the Dinner Table. It appeared in issue 185 (shown in the photo). 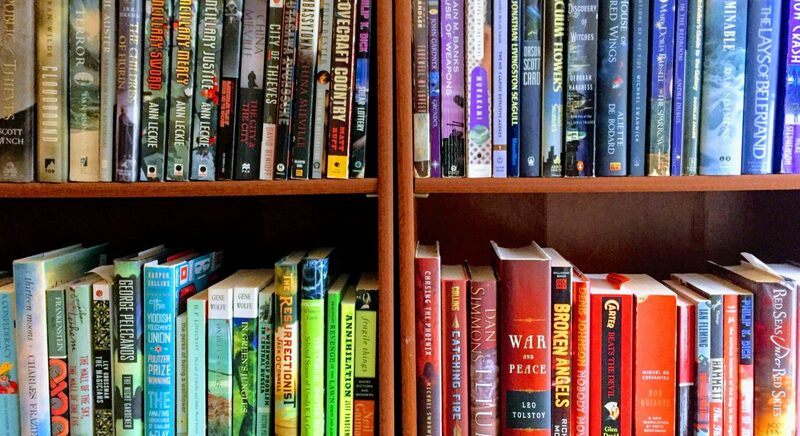 Not quite as thrilling as a pro fiction sale, but it is a paying market! Unfortunately I’m going to miss Balticon this weekend. I met so many amazing folks at Nebulas last weekend that I’m up to my neck in story critting. 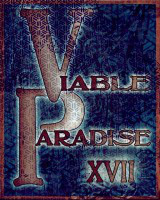 I’m also trying to finish up my application piece for Viable Paradise (more on that coming soon).